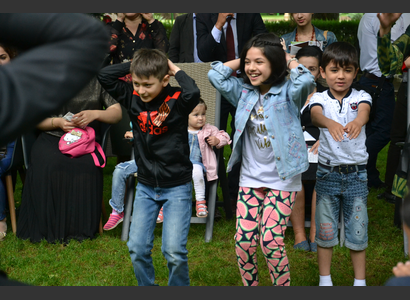 Do you have what it takes to become 'Most legally aware family' ? 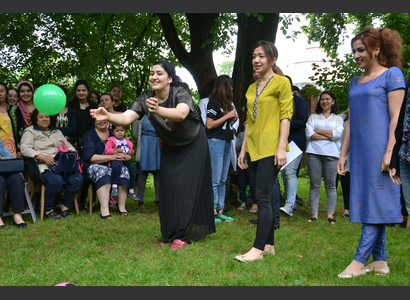 On 12th of May, the ‘Access to Justice’ Project jointly with the Committee on Women and Family Affairs of Tajikistan and the ‘Prevent Domestic Violence’ Project by GOPa organized the thematic event. 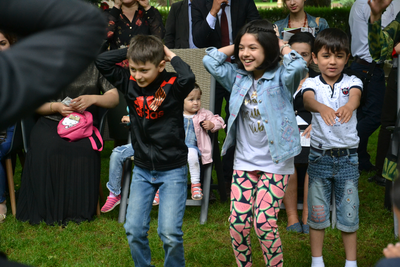 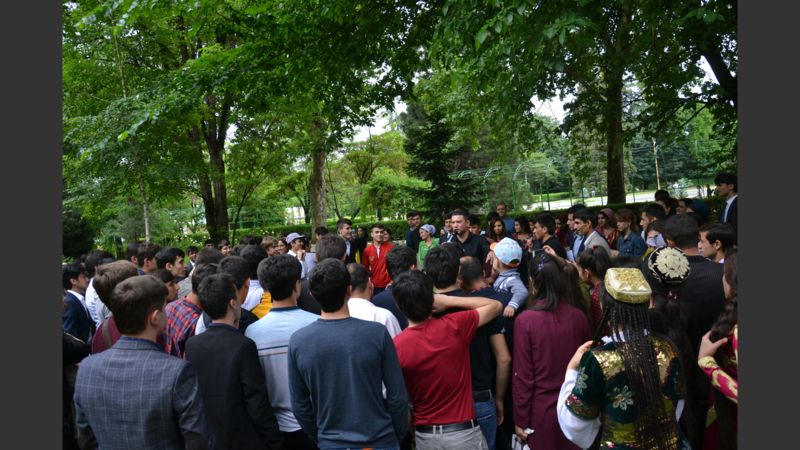 The aim of the event was to draw attention of the families in Dushanbe to the legal aspects of family relationships and importance of legal knowledge. 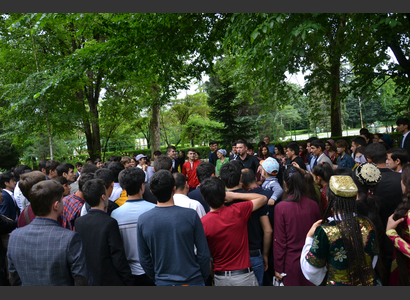 During two hours, all participants were engaged into the entertaining program, which consisted of interactive competitions and quizes. 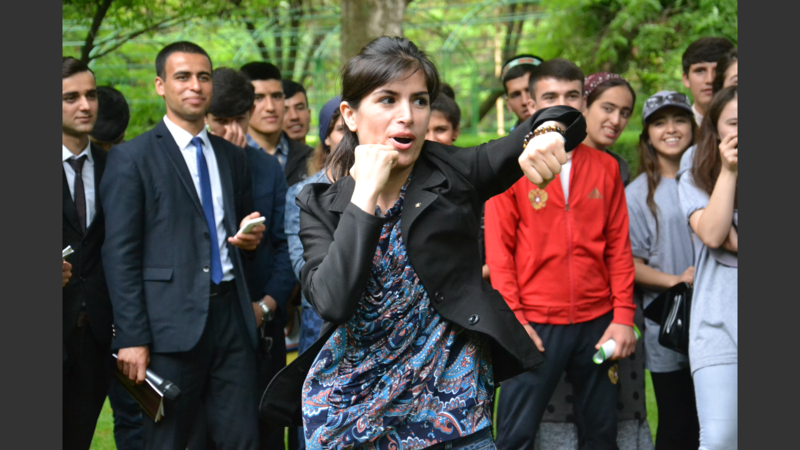 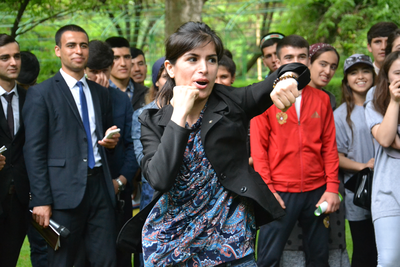 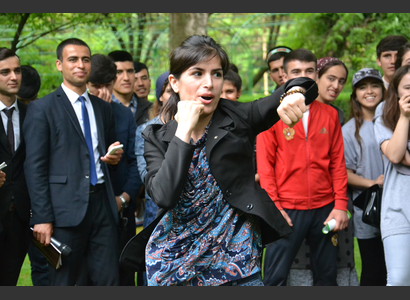 The event started with the warm-up from the karate champion Ms. Matluba Karimova. 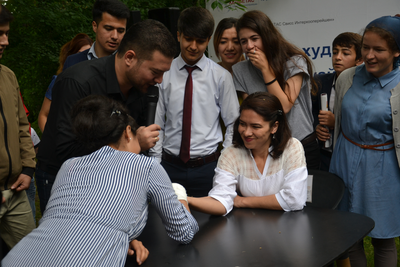 After the warm-up, participants were invited to the legal quiz, where each correct answer was praised with the gift. 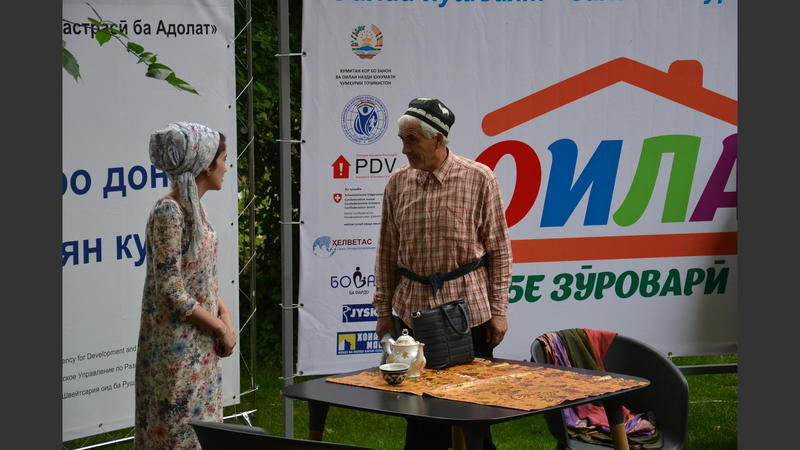 The questions were mainly related to the Family Law of Tajikistan. 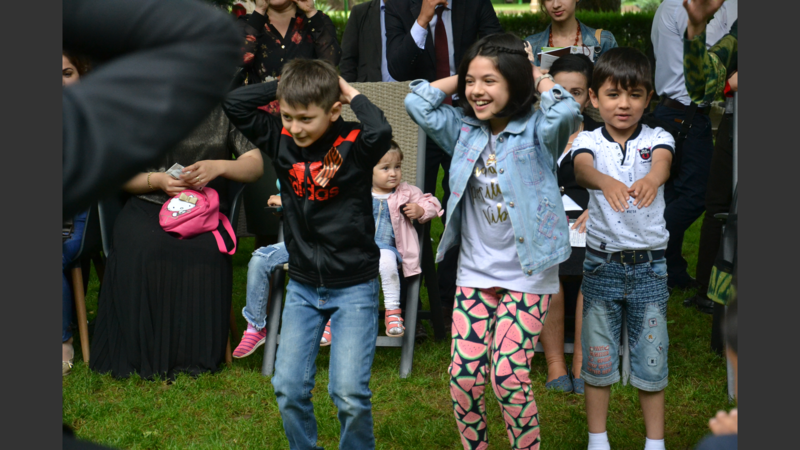 The event was followed by the sports competitions among young mothers and arm-restling challenge among both girls and boys. 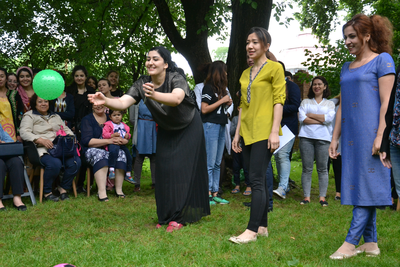 The event ended up with the performance from the State Drama Theatre named after Lohuti, in which the actors raised up the issue of emotional violence in the families and its legal consiquencies. 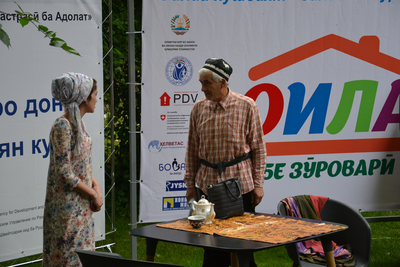 The performance was about the young girls who wants to become a doctor, but her father doent let her continue her studies and forces her to work on the field. 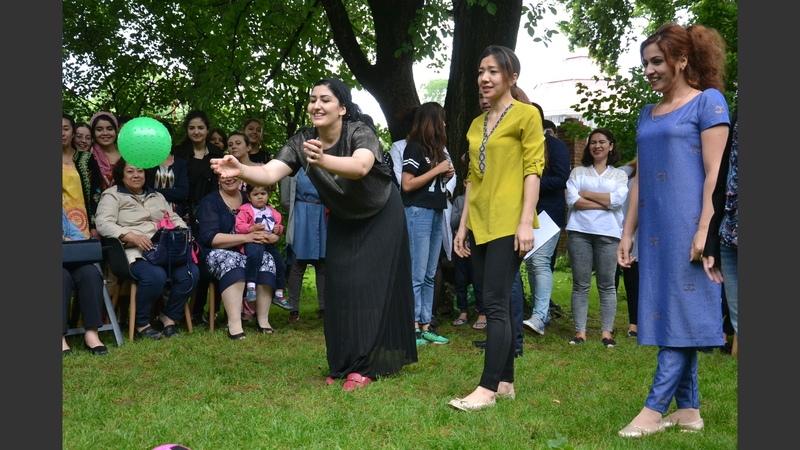 By the end of the performance, the mother of the girl and her teacher convince the father not to overslaugh his daughthers' dream and let her enter the medical university. 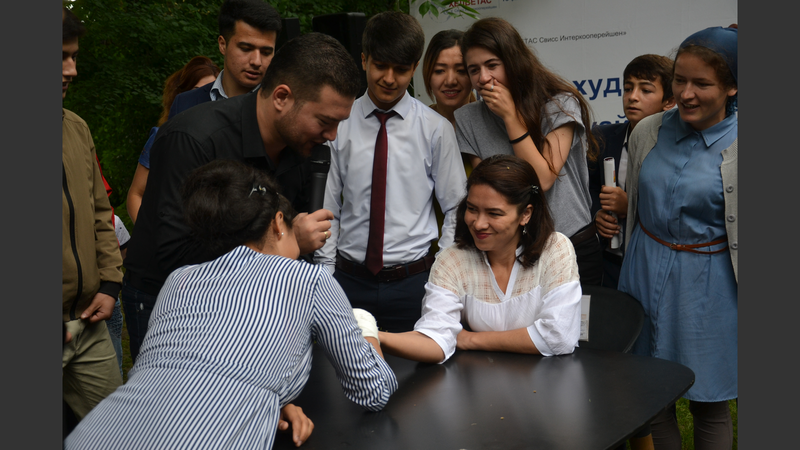 On behalf of the 'Access to Justice' we would like to thank all participants and partners, who helped us make the event successful.